From classic straight lines to challenging twists, there’s a Kappa word search for everyone! On each page is a grid of letters called a diagram, and a list of words for you to find and circle. Hidden words may lie across, down, diagonally, or backwards, but always in a straight line. Words often overlap, and letters may be used in more than one word. As you find each word, draw a circle around it and cross it off the list. Word Squares: Each item in the puzzle forms a square (or rectangle). Some letters may overlap and some squares are found inside of other squares. Angle-Find: The words in the diagram form angles. Items never cross here either, but take one bend in the diagram. Number-Find: These are solved just like regular word searches, but feature numbers instead of words. Word Twist: The items in the diagram are not in a straight line. They TWIST and TURN in zigzag fashion and do not cross each other. You can find these in our Bent And Wiggly Print-At-Home collection. 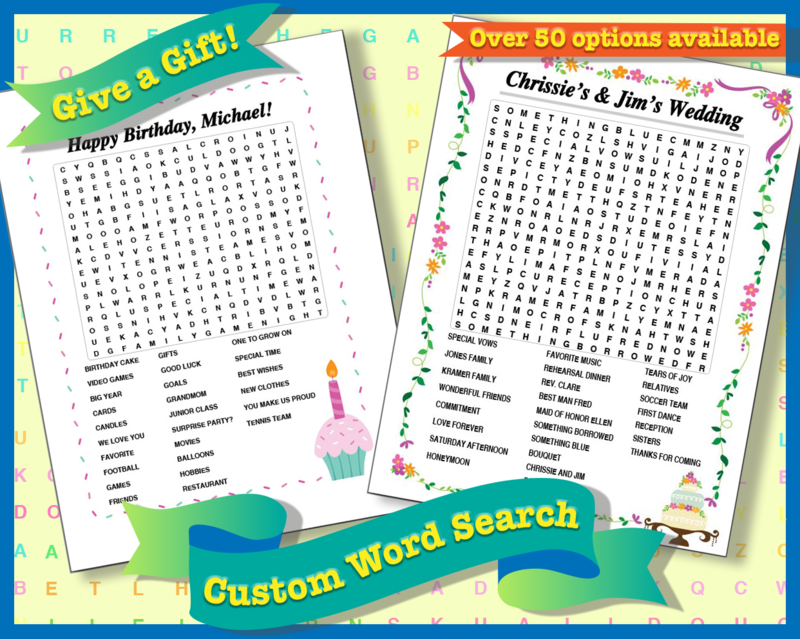 Click HERE to try a sample Word Search puzzle.